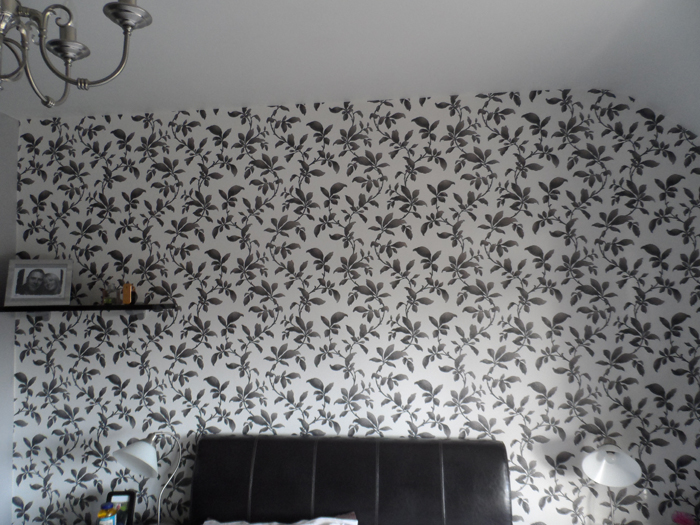 Looking for top quality painters and decorators in Darlington and the surrounding area? 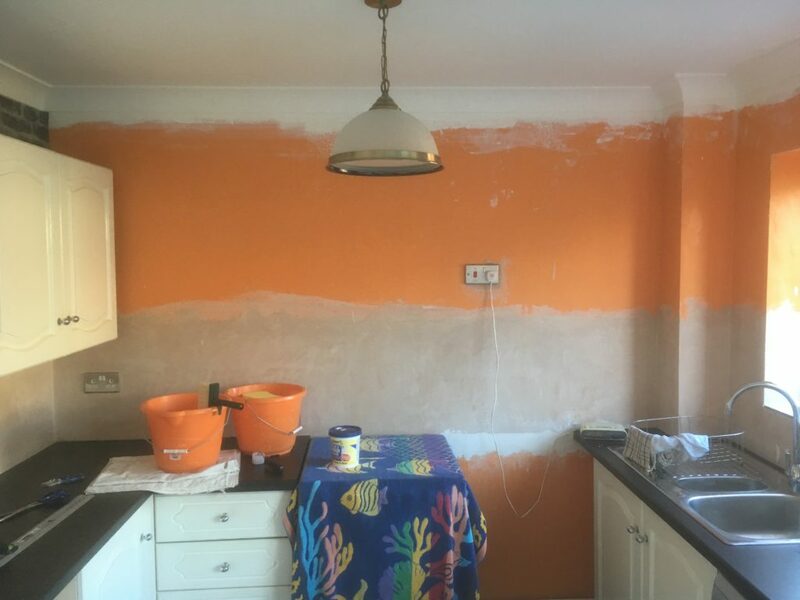 JP Decorators & Plasterers have a massive amount of experience in the painting and decorating business, having been in the industry for over 20 years, offering professionalism and vast amounts of knowledge when it comes to transforming your the interior or exterior or your home. Not only do we work on a domestic scale but we also work on a commercial scale to ensure businesses and workplaces look prim and proper ready for the working day. 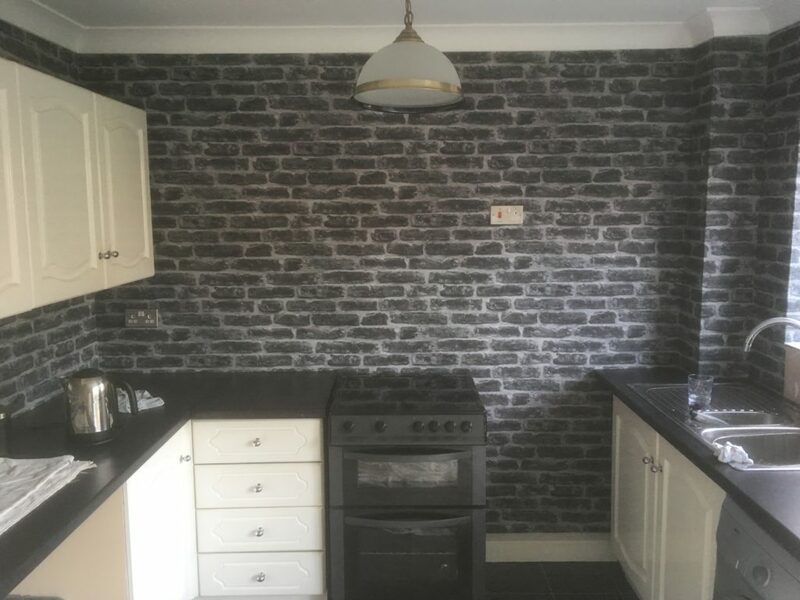 Our team of highly trained decorators have been working in the trade for the majority of their lives and offer a standard of service unrivalled by competition decorators in the Darlington area. Combined with friendliness and attention to detail, we are becoming increasingly popular due to the level of care we put into every job we do. JP Decorators & Plasterers only use the best painting tools and equipment available on the market to ensure your walls, ceilings and surfaces are coated with the highest level of protection and decoration possible. Having worked mainly in the Darlington area for around 2 decades now, you will be sure to have seen some of the work we have done without realising it. As well as working in Darlington, we also do a large number of projects in County Durham and Teesside. When choosing a painter and decorator it is important to make sure you are getting the highest quality of service available on the market and know that the job is being done properly. With vast amounts of knowledge and a high level of experience, you can put your trust in us and know that we are going to produce a finish that matches the visions you have. If you are looking for any painting or decorating services then please don't hesitate to get in touch today.